AN Aussie family has narrowly avoided being scammed out of "tens of thousands" of dollars by an elaborate email con. 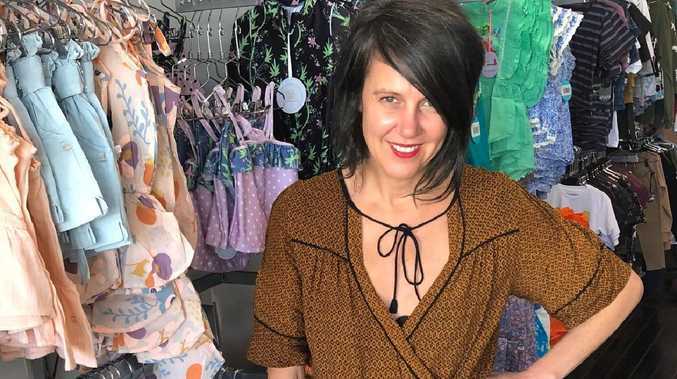 Anna Callinan, who owns Brisbane children's boutique Cocoon Petite Living, told news.com.au a scammer had somehow hacked her business email recently, allowing the criminal to assume the identity of one of her suppliers and demand payments. She said she first grew suspicious after receiving an email saying her account with the supplier was due to be paid. 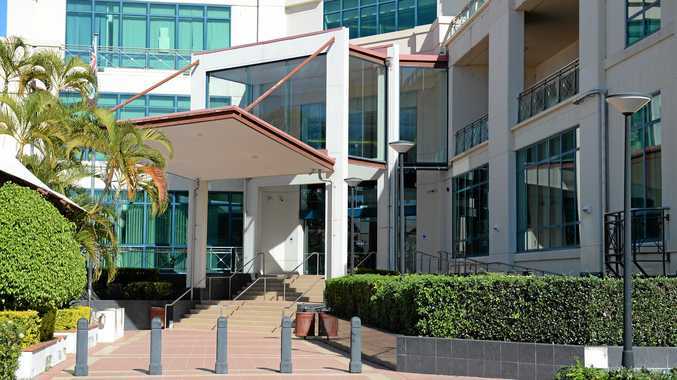 But the email asked Mrs Callinan to deposit the cash into a different bank account than usual, which she thought was strange - although the sender also had the correct invoice number, bill due date and even referenced an upcoming trip to China Mrs Callinan already knew the supplier was taking. Mrs Callinan emailed her supplier back to double check, and the email bounced back. But it wasn't until a week or so later, when the mum of two received another email demanding further payments, that she realised something was really wrong. Initially believing it was her supplier whose email account had been hacked, Mrs Callinan eventually realised she had been the true victim, and quickly discovered more clues. She noticed the email address demanding the payments were "a letter or two" off her supplier's real address - something she hadn't initially picked up. And some of the words in the body of the email weren't quite right, meaning English might not be the first language of the sender. Mrs Callinan said she was thankful she had eventually picked up the phone and spoken to her supplier directly to foil the scam. "We changed the password and we're not out of pocket or anything financially, but it's pretty darn frightening someone can get into your email," she said. "I have no idea how they got in - I need to speak to my IT guy - but I have virus protection and everything that I should have, so how they got into my email I do not know. "They knew the exact invoice numbers and the date it was due so it was quite scary, because they knew everything." Her husband Sean, who works for News Corp, said the "very sophisticated scam attempt" had been worrying. "They had access to our email for months, read them all and contacted us pretending to be our suppliers, sent us emails and asked for payments to go into a different account. Very sophisticated, very legit looking," he said. "We were very lucky, as my wife picked up the phone and rang the supplier - if we hadn't we would have lost tens of thousands. "You wouldn't believe how sophisticated these guys are getting. Even if you're very digitally savvy you can easily get caught out." Mrs Callinan said doing business purely via email was a "huge problem" and that she was now determined to have a phone conversation with someone first before transferring large sums of money. She said her story was almost identical to that of small business owner Phoebe Bell, who told the Herald Sun scammers had been watching her emails "for months" before stealing $10,000 from her homewares company, Sage and Clare. Earlier this week, the publication revealed Ms Bell had transferred the sum to someone she believed was one of her suppliers after they emailed her with new bank account details. Cyber crime investigator Chris Watson told news.com.au hacking was a far more common and serious problem than many people realised, and that it cost the global economy billions each year. He said it was very easy for a scammer to gather information on their intended victim by browsing social media, and that email addresses and their passwords can easily be bought on the dark web for "trivial amounts of money". He warned Aussies to keep their antivirus software up to date, to deny social media friend requests from people you don't know and to limit the amount of personal information shared online, to change your passwords regularly and to be wary of using public Wi-Fi when completing tasks such as online banking.